· Our innovative orthodontic foot insoles are formed to make sure the foot functions correctly and help to get rid of pain. 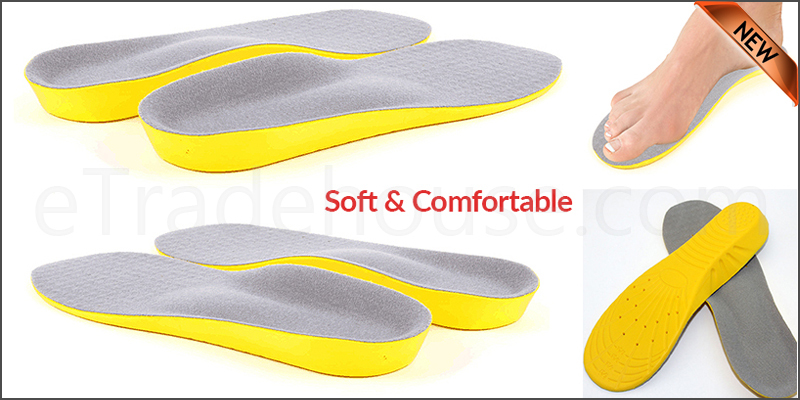 · Its high quality, fashionable, comfortable and stabilise foot motion. · Reduces heel pain, shin pain, knee pain and back pain.